Welcome to the Cottage Carolin Göhl in Bad Hindelang ! 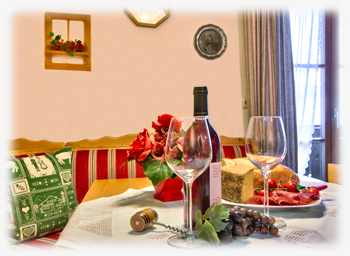 Enjoy the most beautiful and happiest days of the year in our cottage Carolin Göhl in Bad Hindelang! 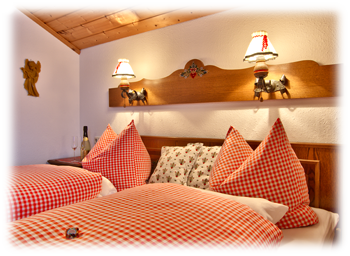 Welcome to the Cottage Carolin Göhl in Bad Hindelang! We are very pleased to welcome you on our website! 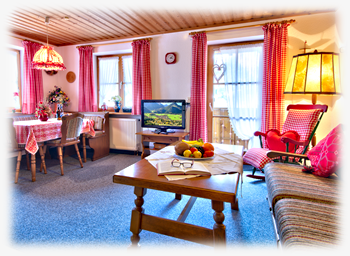 Choose one of our three cozy, 3 and 4 star holiday apartments ( for 2 - 3 people - See pictures!) - With south , east , or west balconies with stunning mountain views in air quality Grade 1 - almost free of pollen! 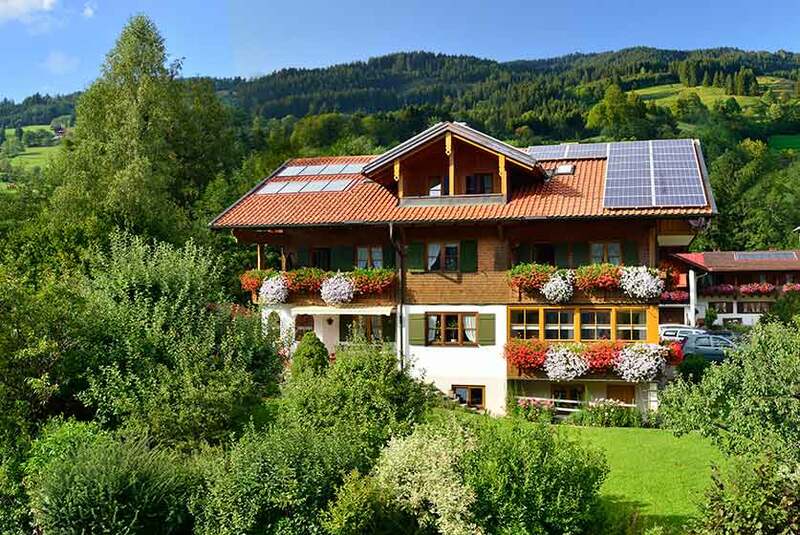 You can hike the mountains of the valley “Ostrachtal” directly from the front door and go barefoot to the Kneipp basin around the corner, or refresh yourself in the adjacent Zillenbach ! You 've earned it , enjoy your holiday! In our valley you can find paradise conditions for hiking, mountaineering, mountain biking , cross country skiing , downhill skiing and sledding! 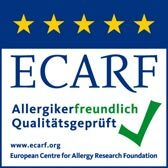 Bad Hindelang is the first allergy-friendly community in the Alps - our house has also received the European Quality Label ( ECARF ) for allergy-friendliness! 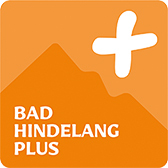 Bad Hindelang is a health resort and Kneipp spa! Enjoy the tour on our website! We look forward to meeting you hopefully soon! Generously equipped with a rustic dinette! Enjoy your breakfast in the morning sun overlooking the “Hintersteiner” Alps ! Dream in your apartment with mountain view, on the balcony or in the garden! Enjoy your snack in the evening sun overlooking the mountain chain! Dream in your apartment in mountain view, on the balcony or in the garden! Cottage Carolin Göhl in the summer ! We would be happy to send you our detailed brochure!